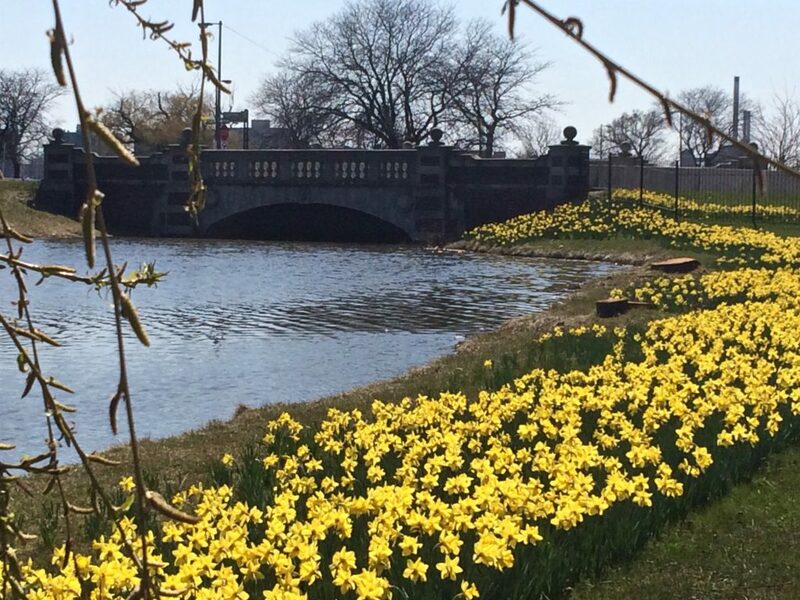 The Daffodil Day luncheon at the Detroit Yacht Club is the major fundraiser of Daffodils4Detroit. The Indian Village Woman’s Garden Club always has something going on. In addition to monthly meetings, regular annual events include: a spring Pancake Breakfast, Daffodil Day with the Michigan Division of the WNFGA, the May Outing, a Pizza & Bake Sale at the October Indian Association Meeting and the Holiday Dinner Dance held jointly with the Indian Village Men’s Garden Club. The Holiday VIP Gala and the Holiday Home Tour, both ABC Scholarship fundraisers, are held every December. Our biggest single event is the Historic Indian Village Home & Garden Tour in June. The Indian Village Association and the Indian Village Men’s Garden Club are our partners for the Tour. Profits are used to support the Centennial Garden and for programs and improvements in Indian Village and surrounding area.